You can book this guided tour via Email with Abílio Bikes, the oldest bike shop in Tavira, where you can also rent your bike and equipment. 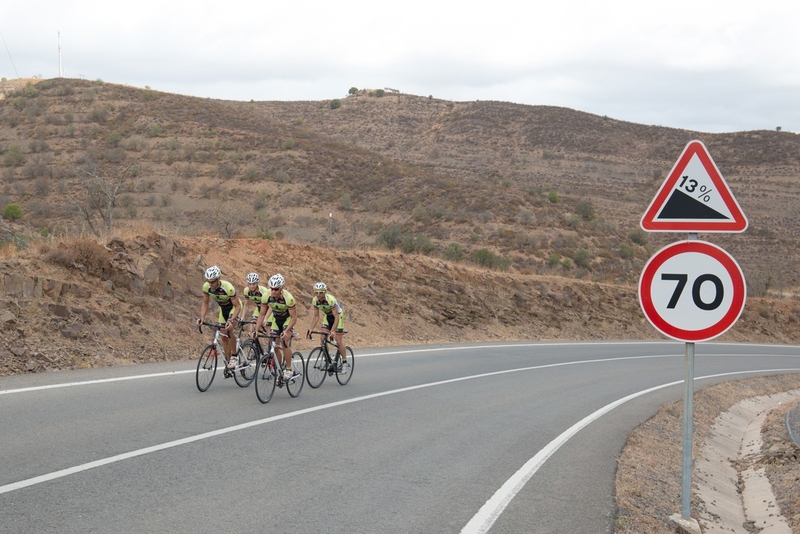 Abílio Bikes, organising rural tourism bike tours, disposes of a specialised team and a high quality service that promotes a sustainable and ecological tourism in Algarve. Tavira - Santa Rita - Pisa Barro- Castro Marim - Junqueira - Alcarias (km 45 break in the Café Albertos, 15min.) - Alcoutim - Pereiro - Martinlongo (km 92 lunch break) - Cachopo - Tavira.